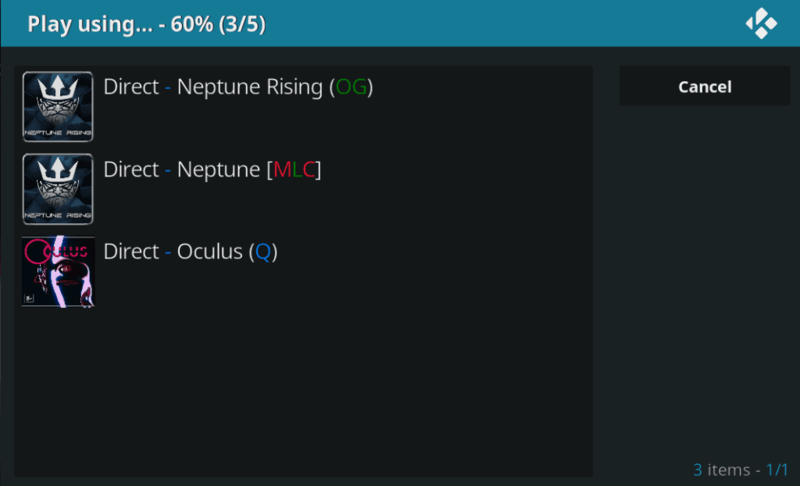 It will link with your installed addons and find available streams, there is no more need to search single addons and then have to search in another addon if you find no streams. 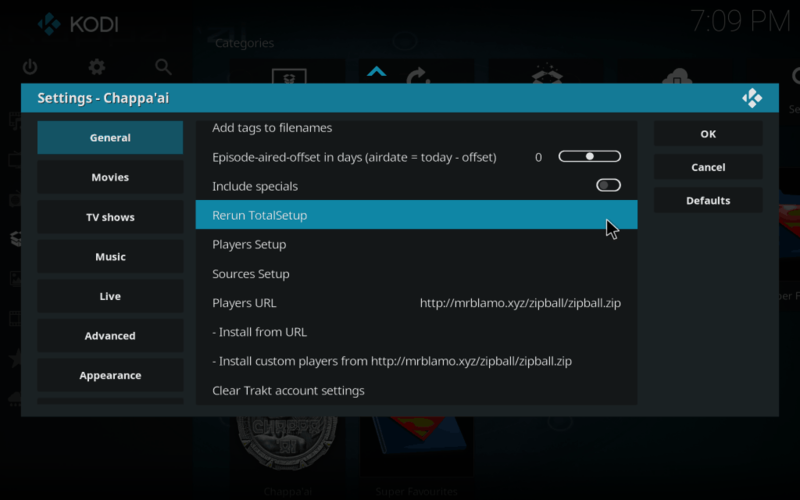 Chappa’ai Kodi addon can streamline your kodi device and experience with its ability to consolidate searching across your different addons. It is a perfect replacement for MetalliQ which went offline in February 2018. 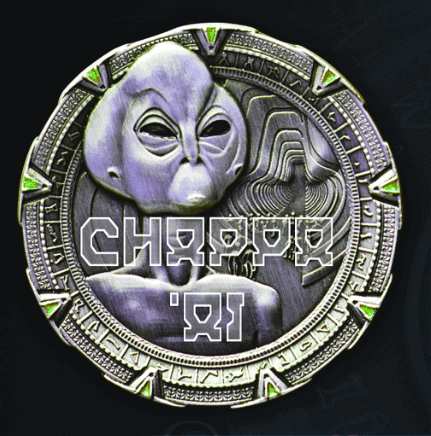 Chaapa’ai is now installed. The add-on can be accessed via VIDEOS > Add-Ons > Chaapa’ai from your home screen. 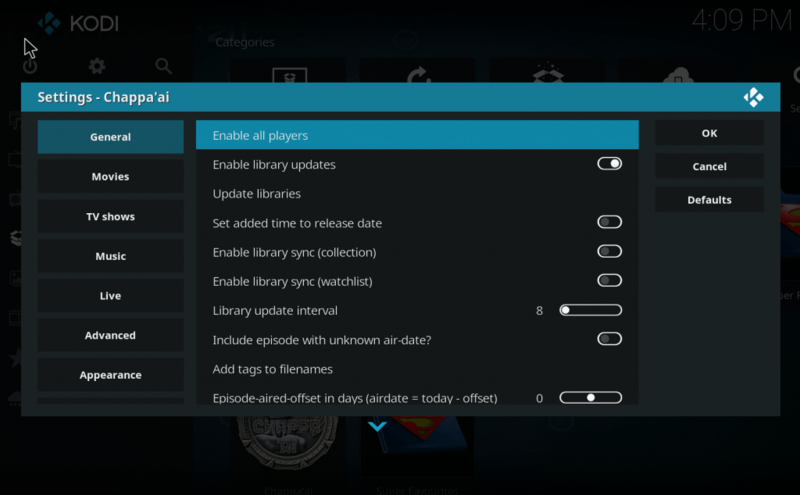 Lastly if you have a build or enable any new addons you must select PATCH.